When you get compliments about your skin, you know your skincare products do a great job. 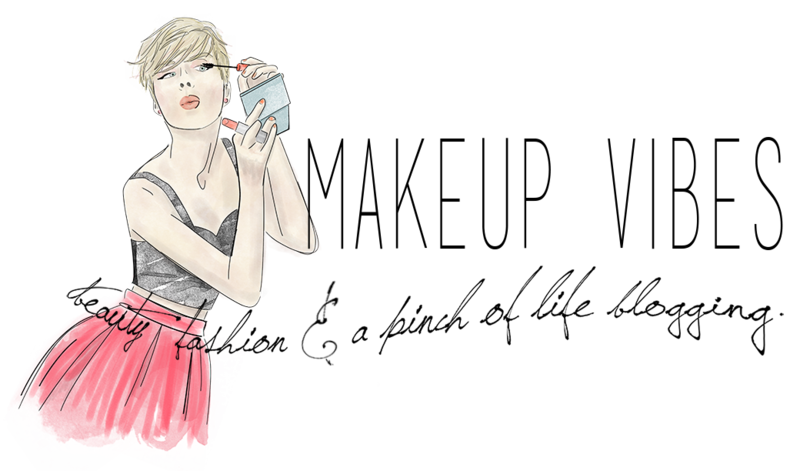 If you are a beauty blogger, you also know it’s time to do some skincare products reviews! 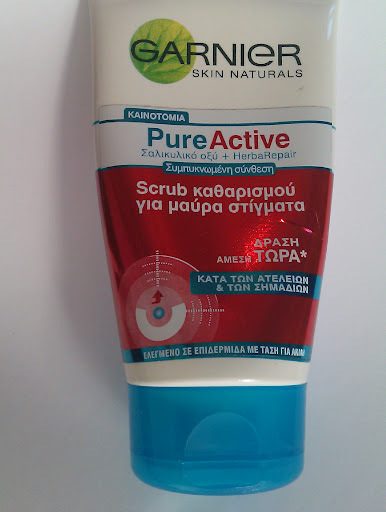 I was sent Garnier Pure Active Blackhead Clearing Scrub about a year ago, but I am using it for the last four months. 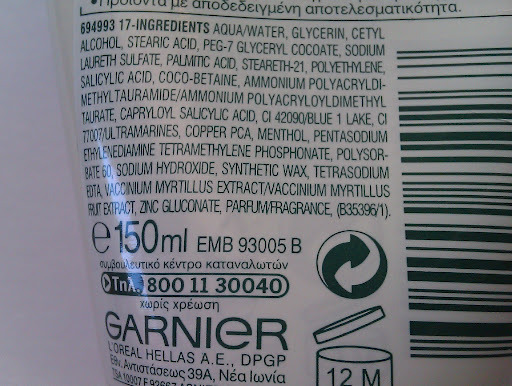 You see, during pregnancy I wasn’t allowed to use certain products ’cause of the ingredients (take a look here). I am using it twice a day. Wanna know what I think? First things first: the packaging! As you can notice, the product comes in a tube of 150ml. You only need a small amount of product in every use. That means one tube should last you for a few months. I use mine since 4 months and it is almost finished. This creamy scrub claims to help target blackheads, imperfections, marks and oiliness for a clearer lookin skin. It is enriched with Salicylic Acid, known for its antibacterial properties, and Natural HerbalRepair, which is an extract from blueberry and and helps repair and regenerate the skin to prevent scarring. The scrub particles are gentle and don’t irritate my skin. It smells like mint and aldo leaves a minty cool sensation on my skin. That’s something that I love, especially during the hot summer months. I don’t like that it hasn’t uproot blackheads as per the claims. Maybe it did a small improvement in the appeareance on new ones, but nothing more. 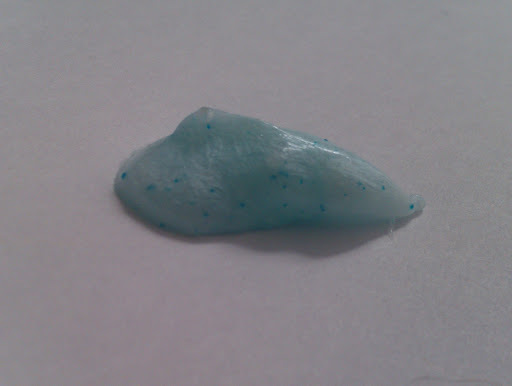 On the other hand, it cleanses very well and it is great at drying and clearing pimples. After using it, it leaves my skin fresh and smooth without drying it out. Have you ever tried it? Do you like Garnier’s face products? I've heard some good things about that scrub! maybe I should give it a try! thanks for the review!